Dear Moms: You deserve a life with a little less stress. Let Mom Hacks help! Being a mom is the most fulfilling, yet draining job you’ll ever have, but of course you wouldn’t change it for the world! However, time is of the essence, and balancing work, carpooling, making appointments, planning vacations, grocery shopping, meal prepping, etc. is SO hard to do. Hope Comerford understands this, which is why she has reached out to moms across the country to gather the best advice, expertise, and hacks for motherhood. Doing the “mom thing” alone is near impossible, but momming, as Hope affectionately calls it, can be so much easier when other moms are involved and willing to share what’s worked for them. 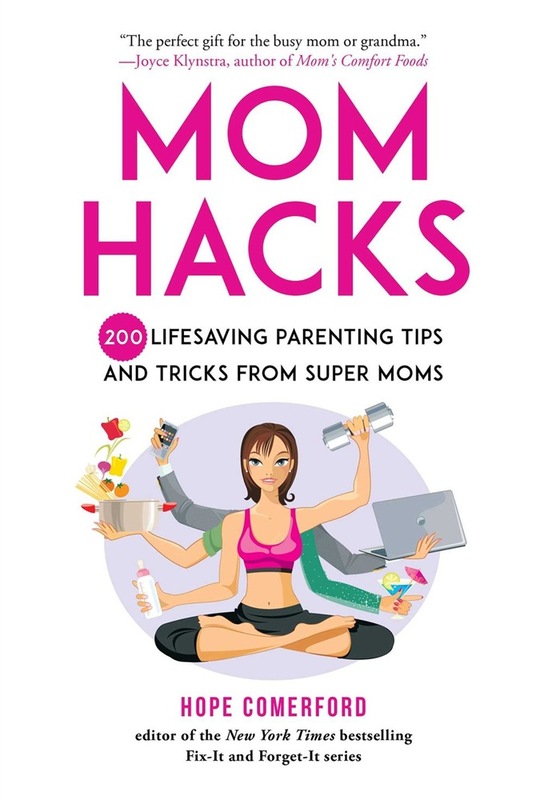 Mom Hacks contains more than 150 mom hacks from real moms to help make your life a little easier and your time (kid-free or with kids) more manageable and, dare we say it, more productive (and maybe a little more fun!). In this book, you’ll find hacks for: shopping cooking cleaning gifting traveling fitness health and more! 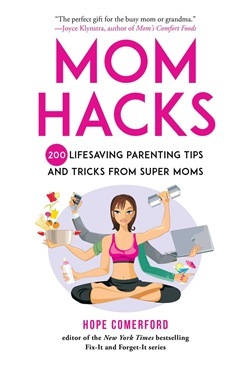 Acquista Mom Hacks in Epub: dopo aver letto l’ebook Mom Hacks di Hope Comerford ti invitiamo a lasciarci una Recensione qui sotto: sarà utile agli utenti che non abbiano ancora letto questo libro e che vogliano avere delle opinioni altrui. L’opinione su di un libro è molto soggettiva e per questo leggere eventuali recensioni negative non ci dovrà frenare dall’acquisto, anzi dovrà spingerci ad acquistare il libro in fretta per poter dire la nostra ed eventualmente smentire quanto commentato da altri, contribuendo ad arricchire più possibile i commenti e dare sempre più spunti di confronto al pubblico online.